Round Rock Independent School District Superintendent Steve Flores, Ph.D., announced today that Kenneth Adix, Ph.D., will join the District’s leadership team as Chief Financial Officer. Adix will begin in his new role on March 4. Adix currently serves as Director of Financial Operations, Central Region Group, for Student Transportation of America where he provides financial support to 26 locations across seven states with over $125 million in revenue. Prior to that, he served nearly a decade as Chief Financial Officer for neighboring Pflugerville ISD where he was responsible for a $220 million operating budget, $355 million in outstanding bonds and a more than $100 million investment portfolio. Adix earned both his doctorate and bachelor degrees from Texas A&M University and a Master of Business Administration from The University of Texas at Austin. Adix will replace Ramiro Flores who has served for the past seven months as Interim Chief Financial Officer. Flores retired from Round Rock ISD in 2015 after serving as Deputy Superintendent of Business Services and Chief Operating Officer. 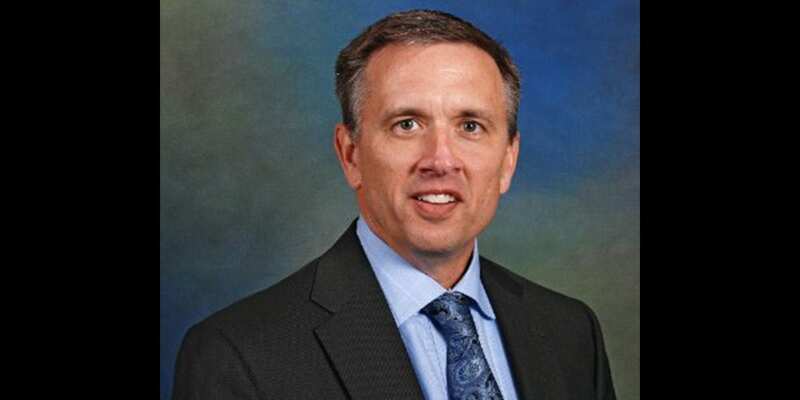 He came back to serve as interim after previous CFO Randy Staats took the position of CFO for the Guadalupe-Blanco River Authority. It was under Ramiro Flores that Round Rock ISD earned its first AAA rating from Moody’s and later added an AAA rating from Fitch under Staats’ leadership. Round Rock ISD is the only District in Texas to earn an AAA rating from both agencies. AAA is the highest bond rating possible which demonstrates the manner in which the District carries out its fiscal responsibilities.